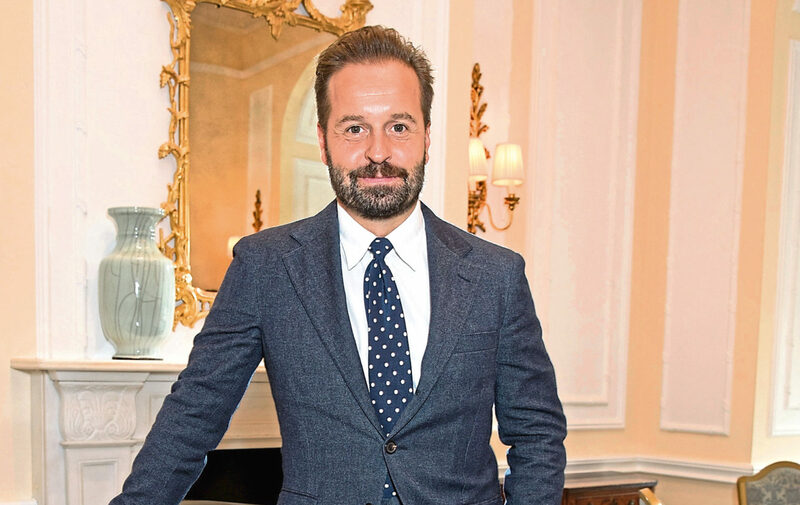 ALFIE BOE is an Irish/Norwegian fella with Italian middle names – from Blackpool. 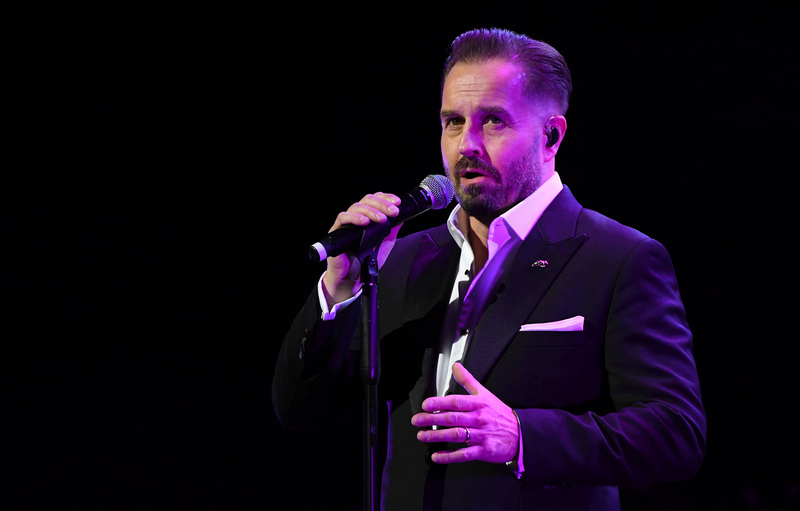 ALFIE BOE'S stellar career has encompassed Broadway, opera, West End musicals, duets albums with Michael Ball, and working with The Who’s Pete Townsend. 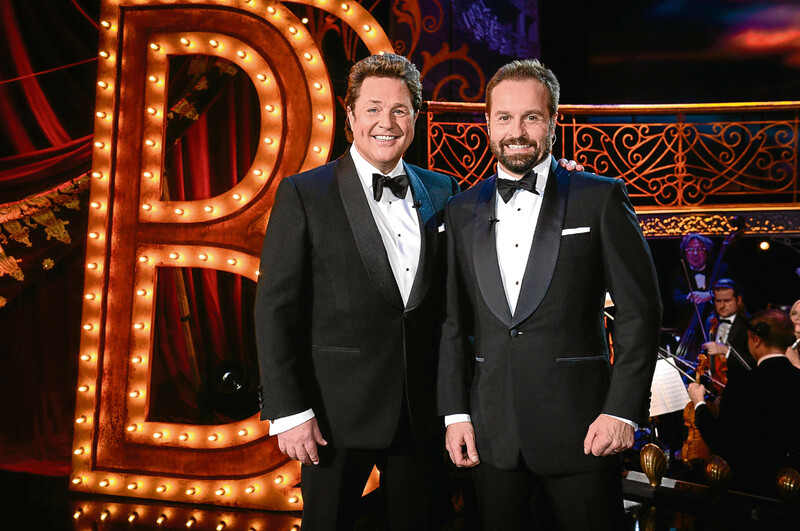 EARLIER this month, Michael Ball and Alfie Boe achieved their second No.1 album within a year as a duo. 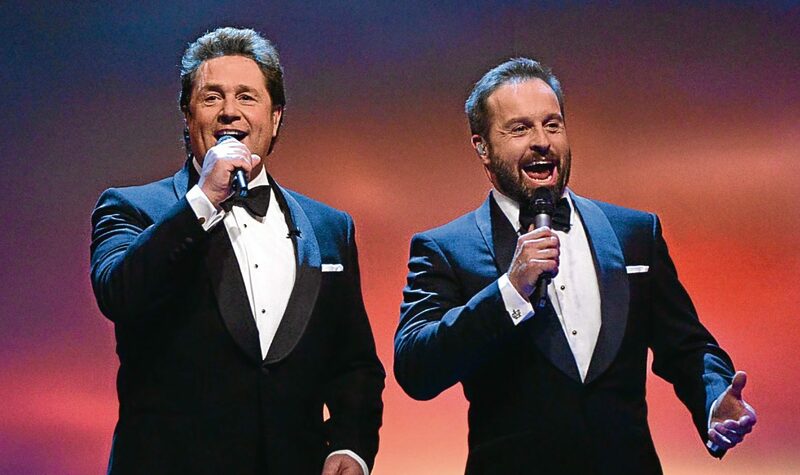 ALFIE BOE and Michael Ball have recently joined forces for an album, tour and TV special.